I still remember the tantalizing scent of fresh bread being made in a Parisian boulangerie. You can never forget that aroma. 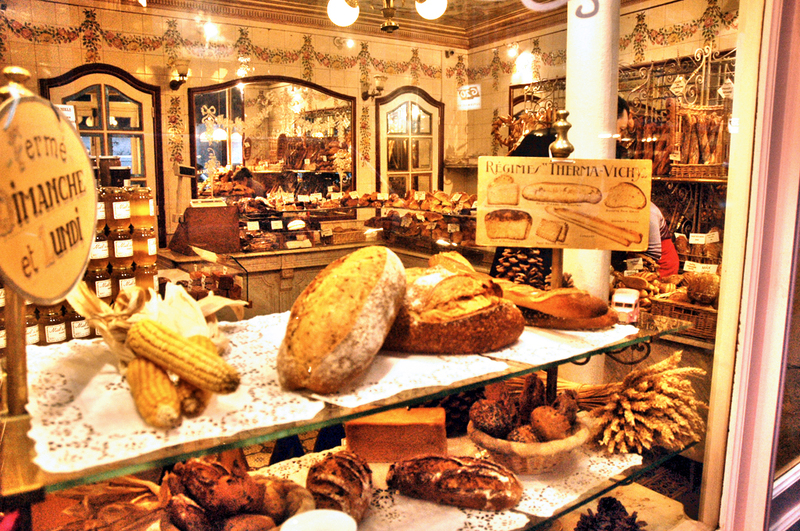 When we were staying in a Pied-à-Terre in Paris, there was a local Boulangerie situated just a few steps away but when those windows were open, especially early morning, you would catch a whiff of baking bread. Oh my goodness was it heavenly. Some mornings, my husband and I would drift over there following the enticing trail and choose from a variety of freshly made french bread (we love baguettes!) to bring back the the apartment for a petit-déjeuner (small breakfast) coupled with freshly brewed coffee. My name is Carol and I am addicted to Carbs. Guilty.as.charged. 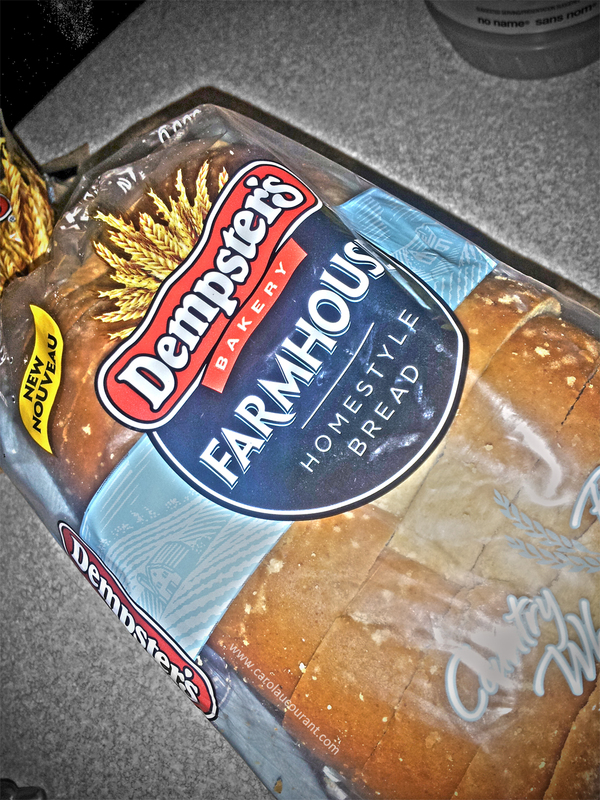 When I was introduced to Dempster’s® Farmhouse™ Country White Bread my mind instantly went back to my memories in Paris. The thickness and texture of the bread reminded me of the fresh thickly cut slices of bread I would have there. It’s perfect for dipping or coupled with some warm, hearty soup. One of my favourites during the colder months is French Onion Soup. This bread goes superbly with it! Try this easy dinner recipe tonight! Melt the butter in a large saucepan over medium heat, add the onions. Sprinkle with sugar and saute for about 5 minutes. The onions will start to caramelize. Turn the heat down as low as possible and cook the onions very gently for 20 to 30 minutes, stirring occasionally to make sure they don’t burn. The onions will become very soft and a deep nutty brown. Add the wine and let it bubble for a few minutes. The alcohol will burn off, leaving the wine flavor behind. Pour in the beef stock and stir. Scrape any onions from the bottom of the pan. Bring to a boil, then lower the heat and simmer the soup for 30 minutes. Season the soup with salt and pepper. Ladle soup into individual heatproof bowls. Heat the broiler to high. Float the sliced bread on top of the soup and sprinkle with freshly grated Gruyere cheese. Place the soup bowl under the broiler until the cheese is bubbling and golden brown. Season the soup with salt and pepper. Ladle soup into individual bowls, floating sliced bread on the top. Top with freshly grated Gruyere cheese. My family and I both absolutely love this bread. Dempster’s has never disappointed with any of their baked goods and definitely hit it on the nail with this new recipe. I put it to the test with my 4 year old bon vivant, aka the peanut butter and banana sandwich expert, to see if it was a hit or miss. Sure enough, she loved it! For more updates, recipes, cool contests and giveaways and more, make sure you’re following Dempster’s on Facebook, Twitter or Pinterest. There’s so much you can make with this bread, I want to give you the opportunity to try it out for yourself. Two of my readers will win 4 Dempster’s coupons each just by commenting below and telling me what they would make with their Dempster’s® Farmhouse™ Country White Bread. Using rafflecopter, you have more ways to win with additional entries. Open to Canadian Residents only. Contest Ends November 16, 2012. **Disclosure: I am a member of the MLF Connects Program. As part of my participation in this program I have received compensation, however all opinions expressed are my very own. 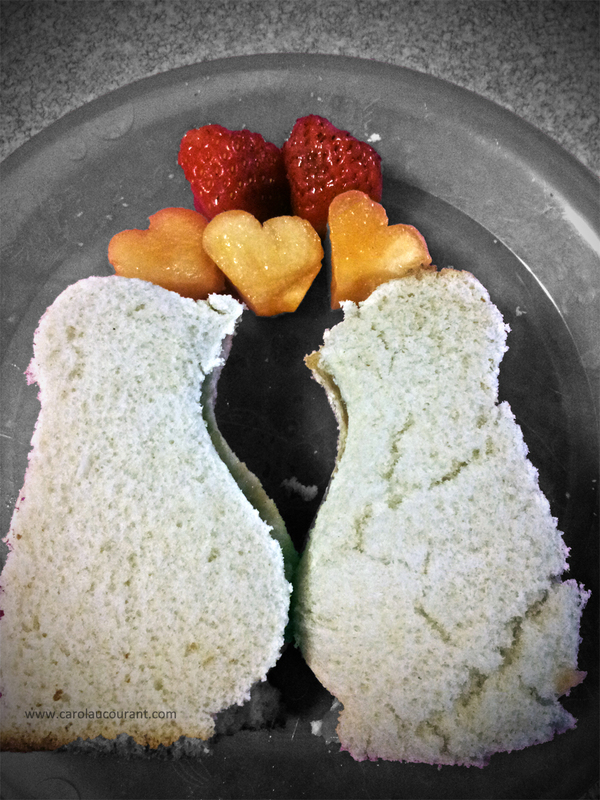 Sometimes, you just need white bread…like for a grilled cheese or French toast! turkey bacon, tomato, romaine lettuce, hummus. I’d make some French Toast with my daughter. 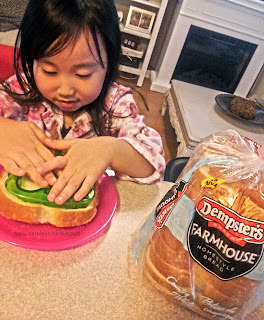 My kids love french toast, toast and sandwiches. We use A LOT of bread!! I would use my homemade jam! I’d make a grilled cheese or toasted tuna sandwich. That French Onion Soup looks great! I love dipping bread into soups. My favourite would be a clam chowder or chicken noodle. Will have to try that recipe though. I also would use it to make bread pudding or french toast!